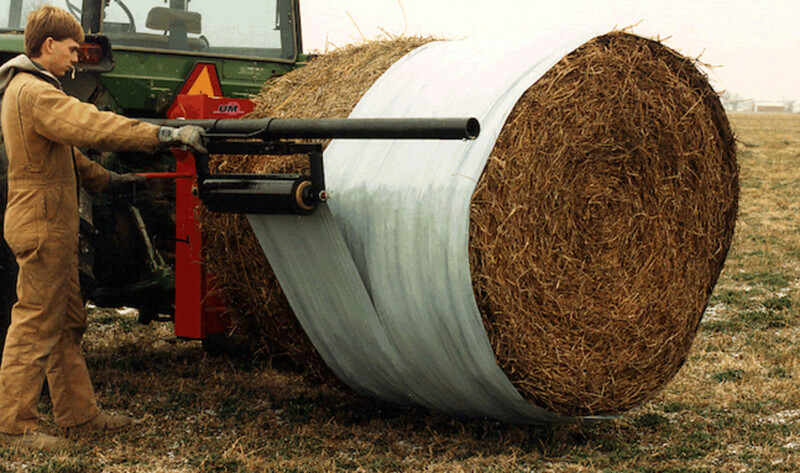 Need a simple way to transport and wrap your hay bales? 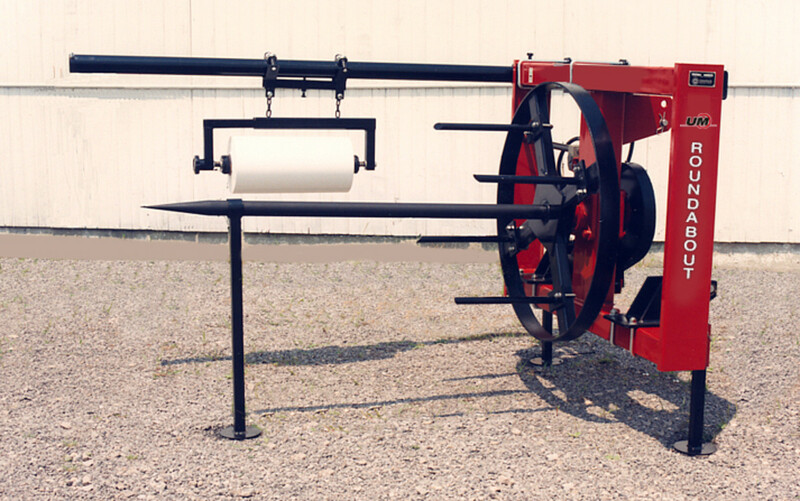 Look no further than the Unverferth Round-About hay tool, a simple design with simple operation! Easily hooks up to virtually all 3pt hitches and features central controls for easy one-person operation.